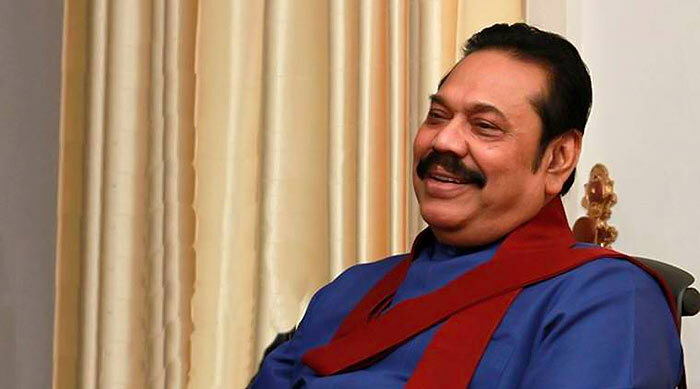 Former President Mahinda Rajapaksa has issued a press release to clarify a statement allegedly done by him via a forged document purporting to be a media release. The forged media release had stated that the former President has officially selected the former Defense Secretary to be the next Presidential Candidate in 2020. It has come to our notice that a forged document purporting to be a media release issued by former President Mahinda Rajapaksa has been circulated in the social media yesterday, ie., the 17th July 2018. This forged media release purports to announce that President Mahinda Rajapaksa has officially selected Mr. Gotabhaya Rajapaksa to be the presidential candidate of the Sri Lanka Podujana Peramuna.